It is your wedding day! 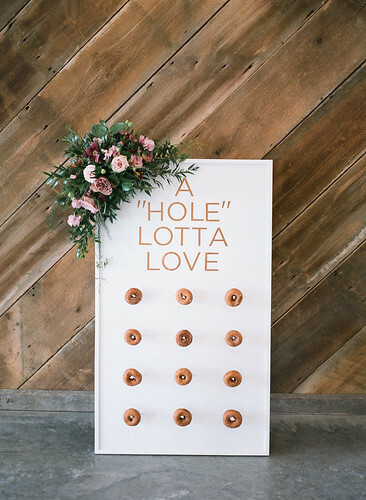 You need to be able to let your guests know where to sit and you need to serve them some sweet treats! Normally, this is going to call for at least two separate specialty items or areas. No longer my friends!! 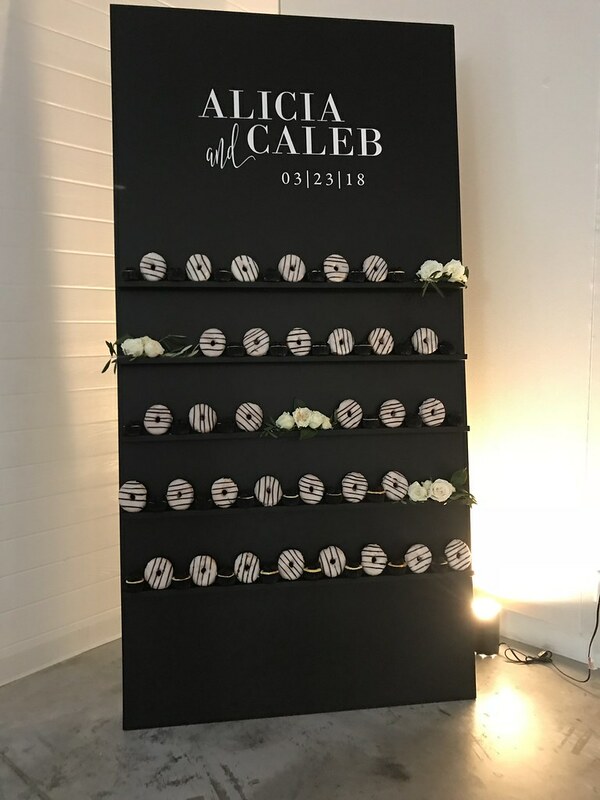 Introducing Unique Events Custom Display Wall!! This 8’ tall 4’ wide beauty is the ultimate multitasker for your wedding day! 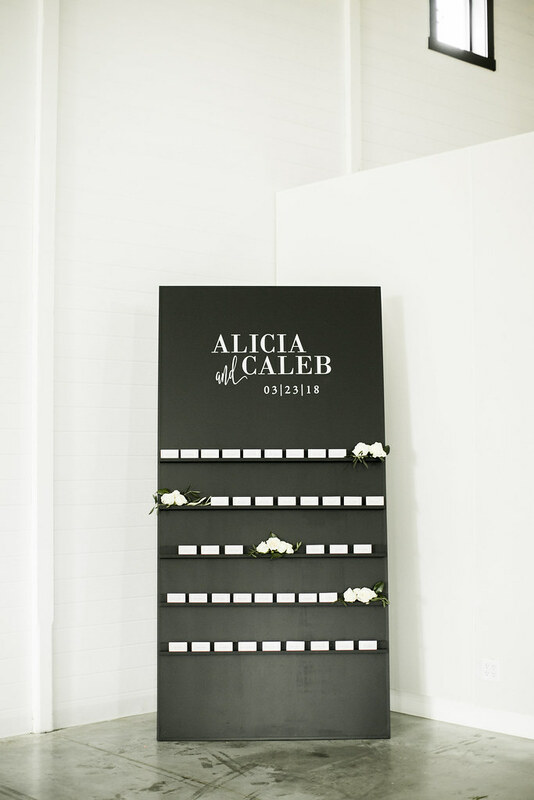 The Display Wall takes away the stress of reading small print on seating charts as your guests will be able to easily and quickly find their place card and get the party started! Then once the party has gotten started you know everyone is going to need to refuel with something sweet – like donuts! The Display Wall quickly transforms into an amazing dessert wall for all kinds of small bite sized joys. 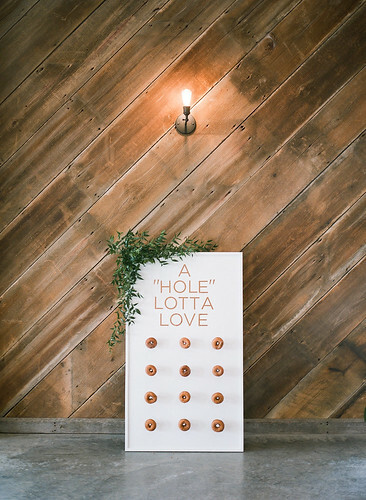 So there you go, we’ve checked two items off your must have list: Seating Chart & Donut/Dessert Wall!! You’re welcome!